We love to look into the future, and today’s view is all about landscaping. 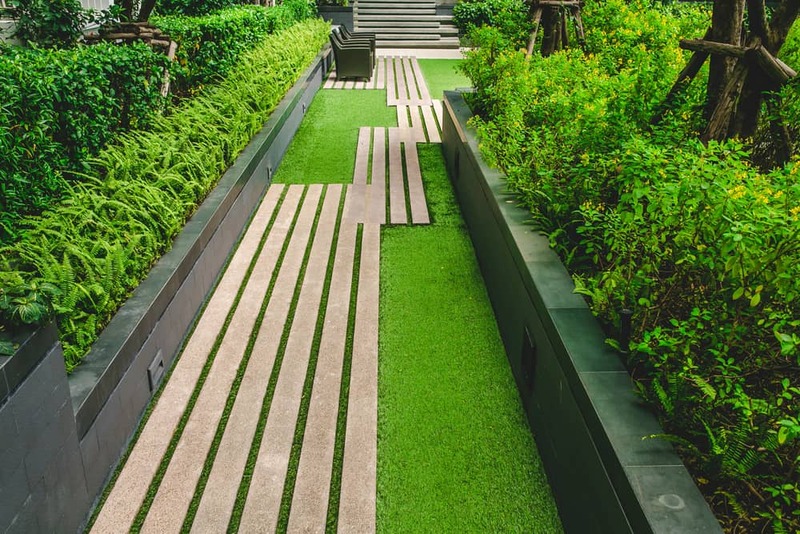 One of the most interesting areas to watch when it comes to home design and construction is in the realm of green spaces, where we’re getting infinitely more creative and customized. 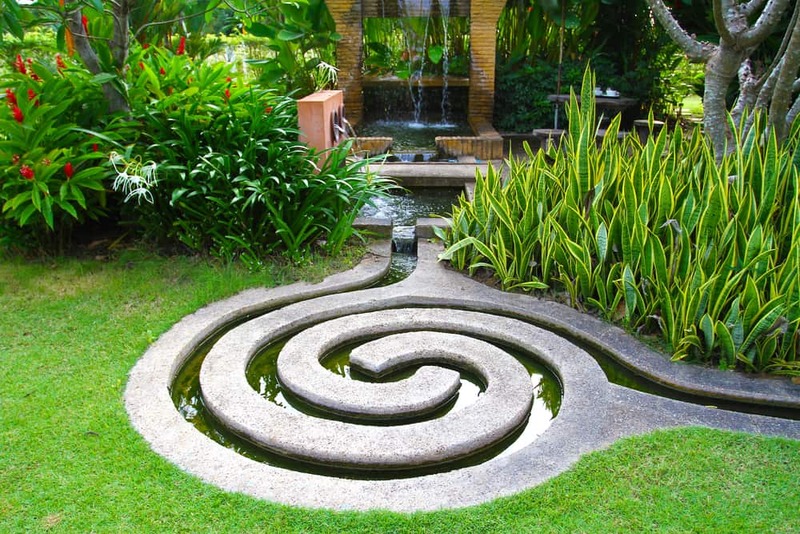 Our yards are becoming smarter, artsier, and more conscious. Here are four ways how. Fences are getting a facelift. This year, you’ll see them painted, enhanced by a floral border, or boasting their own artwork, as with some of the wrought iron examples we’ve seen. The super modern appeal of gray fencing still reigns supreme, especially when contrasted with plants that have been cleverly integrated with it. The balance between premade and organic elements is a trendy look. We’re all of a heightened consciousness these days when it comes to environmentalism. Values like sustainability are influencing the way we build and maintain our green spaces, from ensuring that we plant native flora to committing to the principles of the Slow Gardening Movement. The idea is to take it slow and easy with our landscaping and gardening, being attentive to natural seasonal changes and making choices that reflect our eco-minded values. As we continue to extend the indoors out (and vice versa), our expectations for yard decor have shifted, too. We’re introducing artwork of various metals, statement pots and containers, and architectural features like pergolas and arbors that create new spaces and experiences. Plants, flowers, bushes, and trees are mingling beautifully with the (highly personal) pieces we’re choosing for our green areas. Homeowners are busier than ever, and with tech automating much of our interior spaces, it was only a matter of time before we saw it impact our exteriors. Yards, gardens, and other green spaces are getting a huge maintenance assist from robot mowers, gardening apps and software, and remote-controlled irrigation systems. Suddenly it’s possible to enjoy the great outdoors without having to spend a lot of time fussing over it.